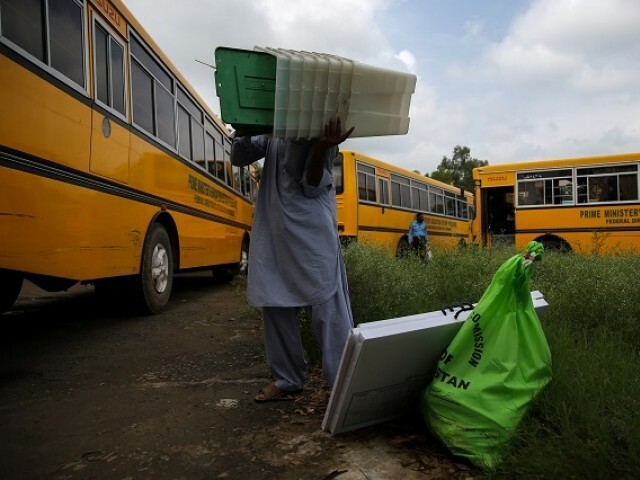 ISLAMABAD: By-elections for vacant national and provincial assembly seats will by held on 14 October, the Election Commission of Pakistan (ECP) said on Friday. 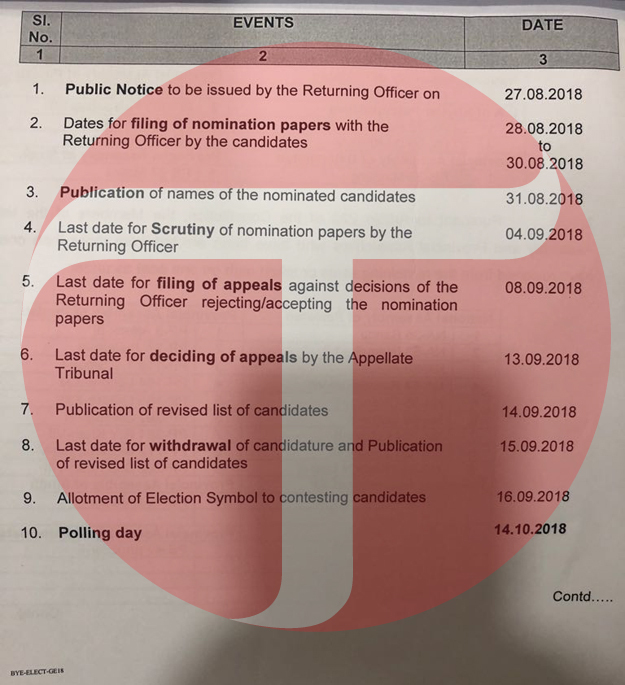 Nomination papers can be filed over August 28-30. A summary on the holding of by-polls was forwarded to Chief Election Commissioner Sardar Raza earlier today (Friday) for approval. Thirty seats across 19 provincial and 11 National Assembly constituencies have been lying vacant. The seats remain unrepresented courtesy voting not taking place on July 25 or successful candidates having vacated seats. The national and provincial legislatures commenced their new tenures this week, with members being sworn in. Speakers and deputy speakers were elected after. Asad Qaiser and Qasim Khan Suri, candidates backed by the Pakistan Tehreek-e-Insaf (PTI) and its coalition partners won the key posts of the National Assembly speaker and deputy speaker. Pakistan Peoples Party’s (PPP’s) Agha Siraj Durrani was re-elected Sindh Assembly speaker and Rehana Leghari was named deputy speaker. PTI-backed Pervaiz Elahi and Dost Muhammad Mazari won top Punjab Assembly slots of speaker and deputy speaker respectively. PTI’s Mushtaq Ghani was elected speaker of the Khyber Pakhtunkhwa Assembly and Mehmood Jan was elected deputy speaker. Former chief minister Abdul Quddus Bizenjo was elected speaker of the Balochistan Assembly and PTI’s Babar Musakhel was named deputy speaker.